If you are looking for a way to make your next event more memorable, look no further. Snapshots Photobooths provide an excellent way to make your special day more enjoyable and interactive. 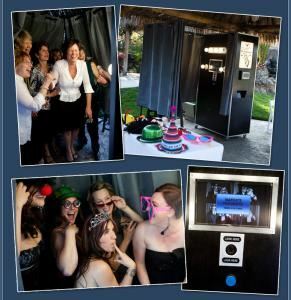 SNAPSHOTS PhotoBooths specializes in providing each event with something unique, customizable, and unforgettable. Professional Wedding and Event Services Direct Entertainment is a full-service DJ, Photography, Videography and Photo Booth Rental company known for providing industry leading services. Our goal is to provide affordable pricing on custom tailored packages to ensure your wedding or event goes exactly how you envision.